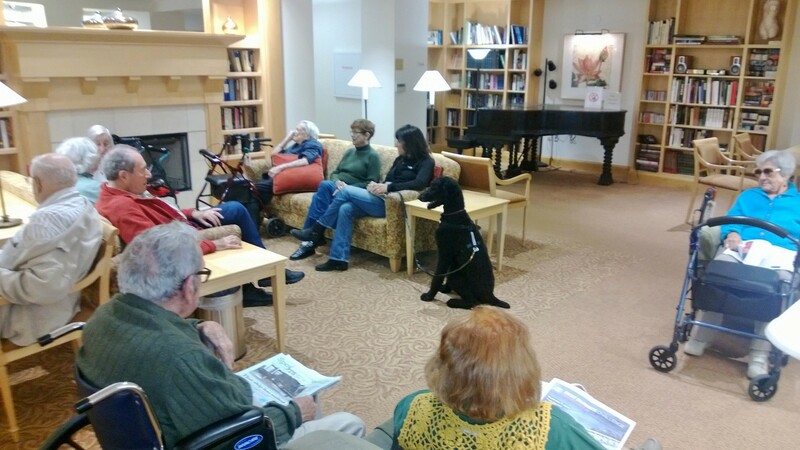 Busby loves the attention he gets at the retirement home. Today, Busby was able to experience the beach for the first time, followed by a short hike to overlook a different beach. His owner had a good day, so I suspect he did too. You might recognize the famous Daisy, who was pictured numerous times with Milo. I’m not sure she likes these tall hyper dogs that we have, but she certainly has fun chasing a ball regardless of the tall dog bothering her. 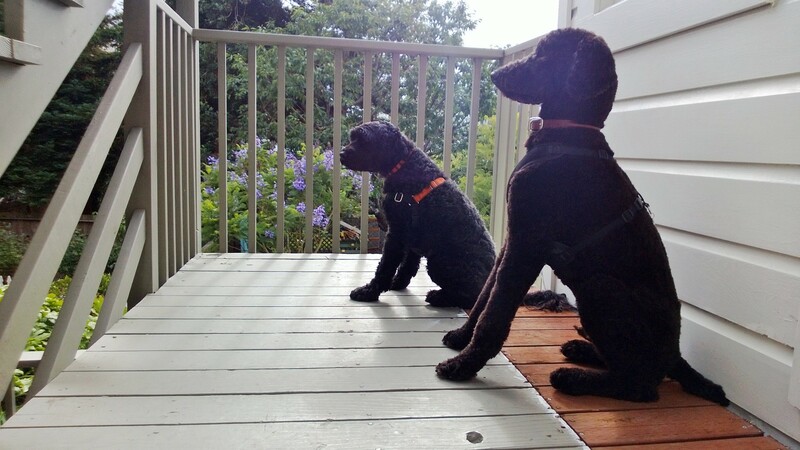 To truly capture the moment, Busby and Daisy opted to star in a little movie: The Busby Beach Movie. Busby and Mochi are neighbors and often hang out in the garden, on the stairs and in our flat. When they can, they get in a good run at the dog park together. A couple of our neighbors help put together the old cars that drive the Celebrity Grand Marshals in the San Francisco Pride parade, which is a pretty big parade for San Francisco. This year, they asked if Lorie wanted to ride along! She did, and ended up sharing a car with Tabatha Coffey, who was a Celebrity Grand Marshal for the parade this year. I watched and took photos from the sidelines as Lorie took photos from within the car as it went down the parade route. After the parade, she also got to go backstage and stand on the side of the stage where performers entertained the crowd.